Gary Gerding’s grandsons Weston & Miles trying out pedal powered slot cars on a Gerding Fast Track. Gary Gerding: Here’s my grandson Miles operating slot cars with pedal power. 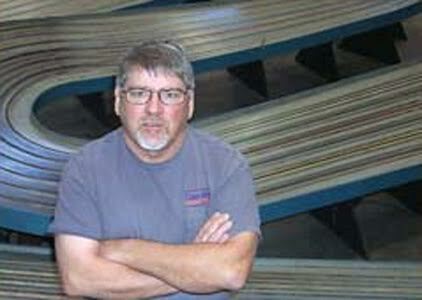 Announcing – a modular table top track section system for the home track market. 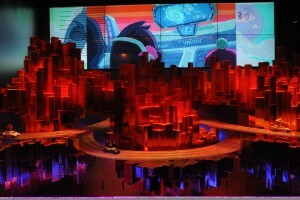 It will cost a fraction of my current freestanding commercial tracks and be easily shipped. 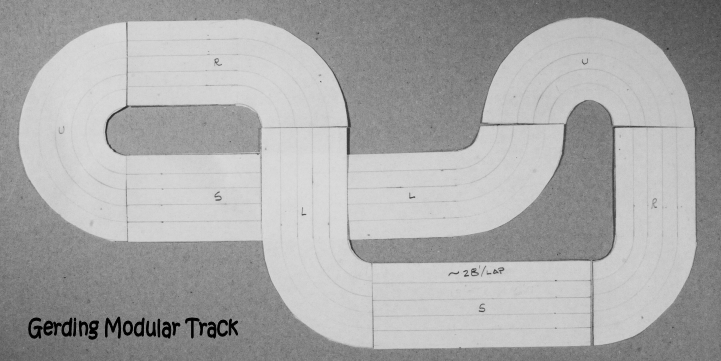 These tabletop tracks will be made of 1/2″ MDF, the same as commercially built tracks. They will easily bolt together and have optional walls available. The standard braid will be tin coated copper and copper steel braid will be available for an additional fee. 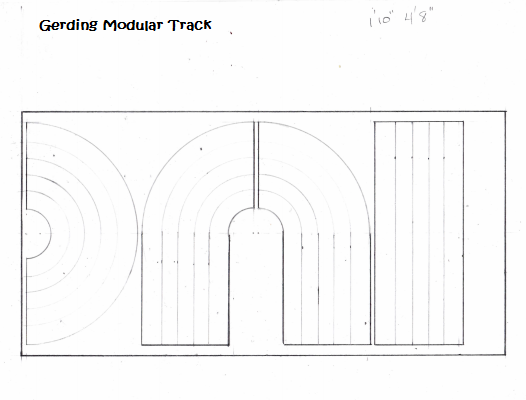 Below is an initial drawing of the track section shapes. 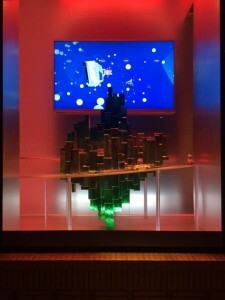 The sections will be shipped 4 at a time via Fed Ex Ground in a 60″x30″x6″ package. More info, price, and availability T.B.A. 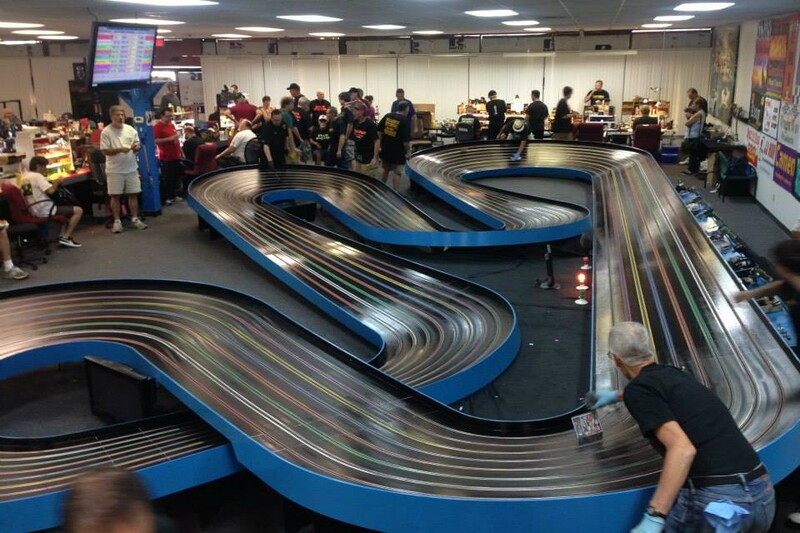 Video of the latest Gerding King Track – G21 – being put together at SlotCarsRus The Track in White Horse, TN. – video by Jeff Bigelow. 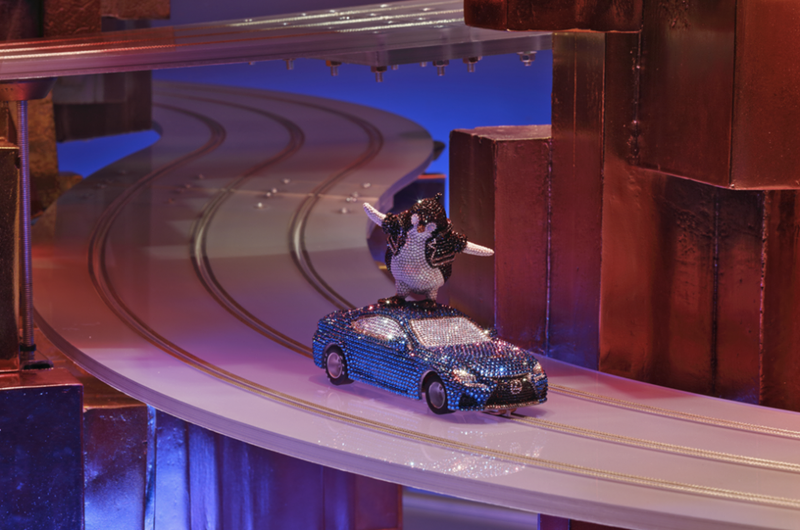 Barneys New York Introduced “Arctic Chase” in partnership with Lexus. 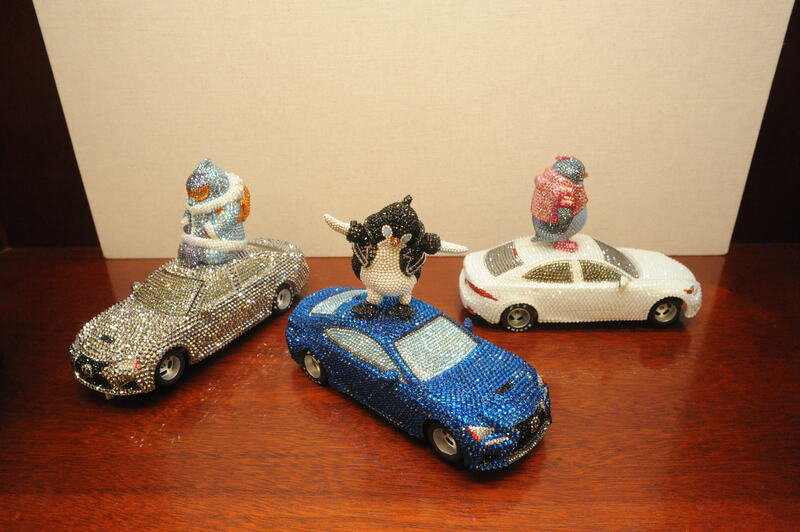 A play on a winter racetrack adventure occupied by three crystal-encrusted penguins perched atop 3-D printed and crystal-encrusted Lexus model cars. 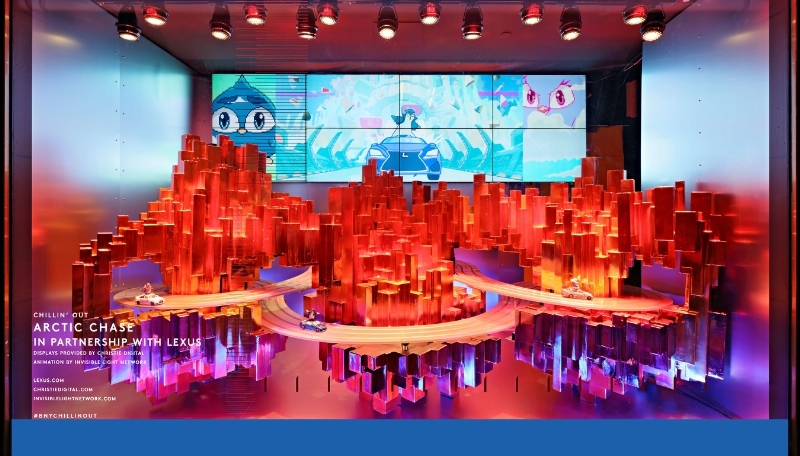 Gary Gerding of GerdingFastTracks.com lent his track building expertise for the Barneys window displays, at their New York and in Hollywood stores. 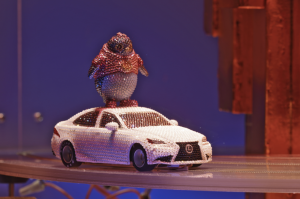 Barneys New York and Lexus teamed up to create “Arctic Chase,” one of our Madison Avenue flagship’s holiday window displays. Introducing Chillin’ Out, our wondrously wintry take on holiday 2015. 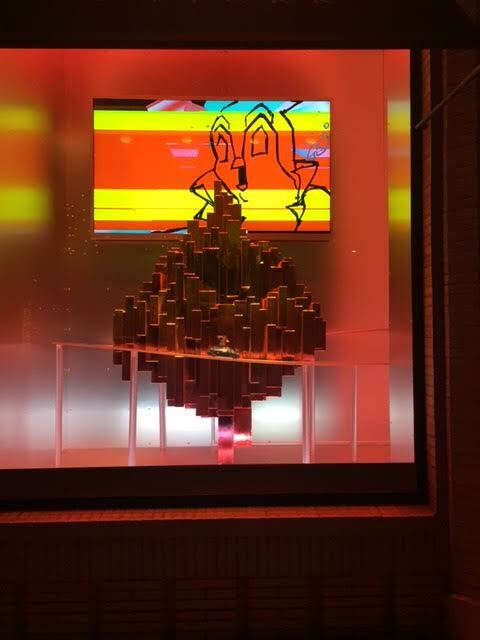 Arctic temperatures, high-speed chases, live ice carving—our Madison Avenue windows must be seen to be believed. An inside look at the making of “Arctic Chase,” a vivid, fast-paced penguin race that’s the focus of its own Chillin’ Out Madison Avenue holiday window.